One of the primary pain points in third party risk management is document collection. Add vendor questionnaires into that, and the subsequent review and analysis, and it’s no wonder that some organizations have adopted the bare minimum in oversight requirements. One shortcut has been shared due diligence documentation. While shared due diligence may seem like an appealing solution to many, it should also be viewed with caution. Shared due diligence does have a place in the third party risk solution, but the danger remains when it's viewed as the final solution – that simply purchasing documentation actually mitigates risk. Using the shared diligence to do some of the heavy lifting prior to an onsite assessment may give a lift to the process but a silver bullet it is not. 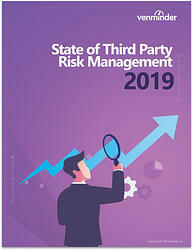 The question then remains, if a process is cumbersome and your organization is reluctant to dedicate resources to the third party risk management program, how are you effectively managing risk and that of your third party vendors? In short, you’re probably not managing risk effectively at all. There’s no doubt that third party risk management takes a lot of hard work, effort and organization and as every vendor will tell you, they receive hundreds of requests for information each year. Some are mere questionnaires and range from 50 basic questions and some are in more the complex and exhaustive nature of 1,700 questions contained within a SIG report. All of this takes time, effort and expertise and many have wondered if a unicorn exists in answering this latest third party assessment conundrum. 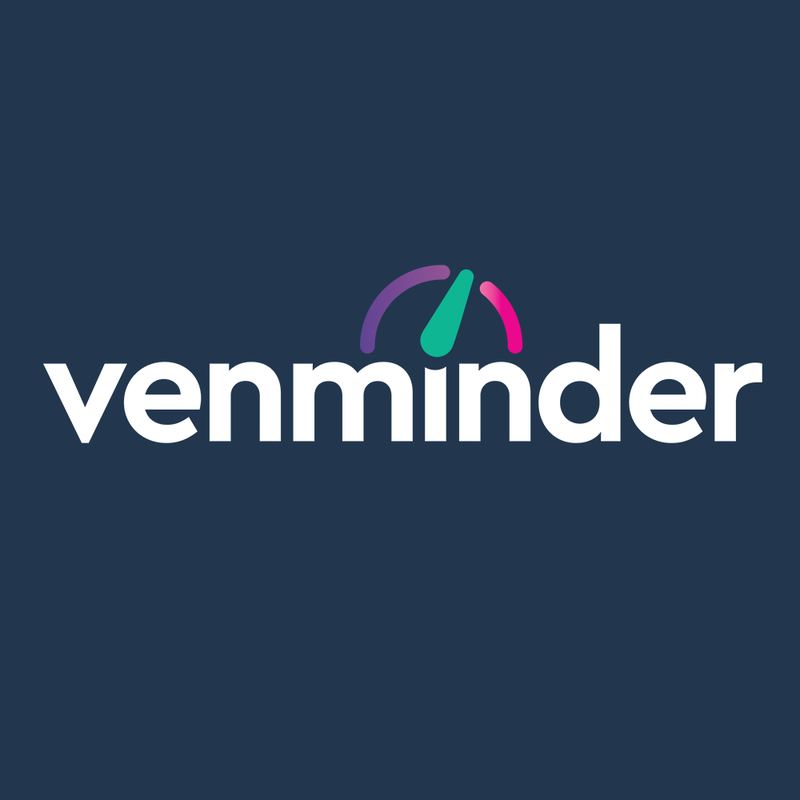 The quest for better, quicker, cheaper due diligence seems to be picking up the pace and certainly both within the vendor and financial markets. The concept of “ask once and use many” has been discussed at conferences. The idea behind this is that organizations purchase due diligence from a single source who resells this information. Reselling: Does This Shared Information Meet Your Expectations? What you do with this intelligence is up to you and hopefully the information contained within these reports will help you better manage your vendors. However, as you dig deeper into the shared content, you may have concerns or further questions requiring vendor communication still. Therefore, the concept may not exactly be a magic bullet, but it may help your process to an extent. Will the assessment address all your areas of concern? Does the rating contained within the risk assessment align with your own risk approach? How current is the data provided? Does it align with known risks? Whose responsibility is it to remediate the findings? Are you still keeping up with your oversight duties and expectations by using these documents to assess risk? How deep can the shared review go? How does it address your specific concerns such as service level agreements? This shared review will be limited in scope since it cannot address your customer data/customer complaints. What are the qualifications of the audit staff? Does the shared report include the actual control evidence? If not, how can you verify that the assessment is accurate? In other words, how can you check the checker? Shared due diligence can help with your due diligence processes at times. However, keep in mind that you must always take a precautionary approach. Due diligence takes more than a check-the-box approach. Read this infographic to find out more.